Advocacy 101: What Are Public Lands? 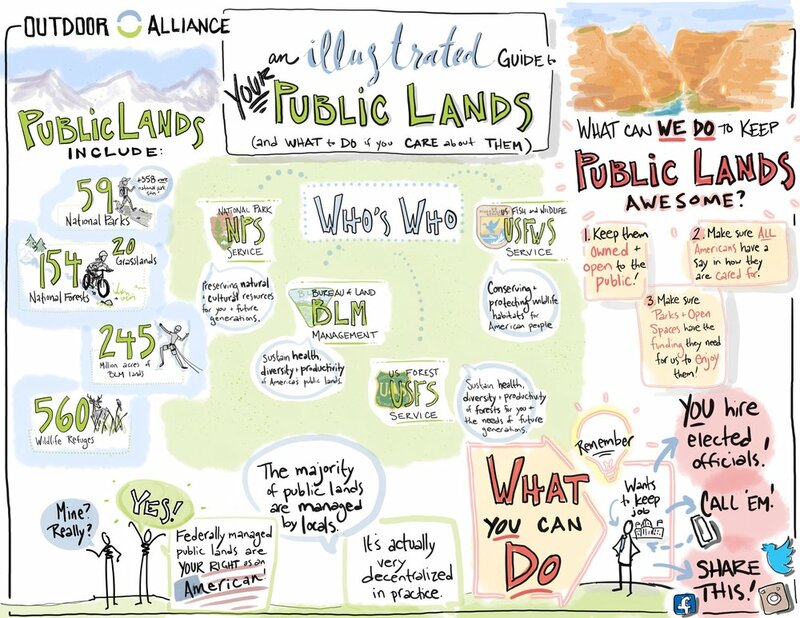 What do we mean when we say "public lands"? And what can you do if you want to keep public lands awesome, accessible, and owned by the public?